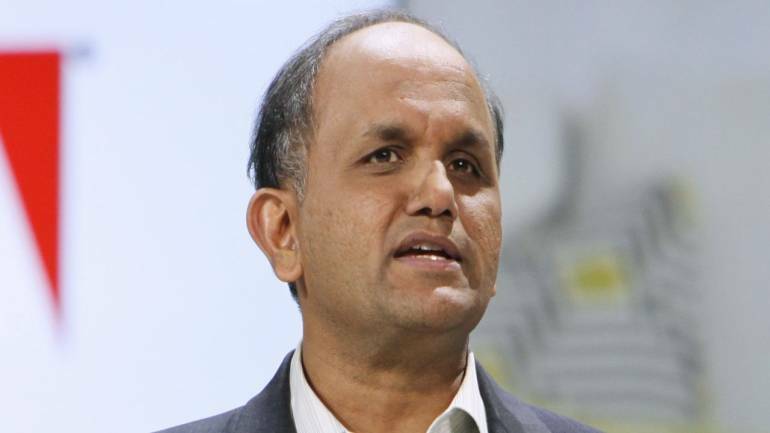 Indian-American Shantanu Narayen, the CEO of Adobe, has been named by Fortune in its 2018 Business Person of the Year list, which ranks 20 business executives “delivering on the bottom line and beyond”. Narayen, 56, ranks 12th on the list, which has been topped by CEO of insurance company Progressive Tricia Griffith and includes CEO of graphics chipmaker Nvidia, Jensen Huang, French conglomerate Kering CEO François-Henri Pinault, Amazon CEO Jeff Bezos and PayPal CEO Dan Schulman. In November, Narayen celebrated his 11th anniversary at the helm, a tenure that is increasing rare in corporate America, Fortune said. In choosing Fortune’s Business person of the Year, the publication weighs 10 financial metrics including 12-month and 36-month increases in profits and revenue, stock performance and total shareholder returns.